Phil & Derek’s Celebrates Houston Jazz Month! Jazz Month is comprised of a comprehensive list of calendar events featuring a mix of local, regional, national and international jazz musicians. This popular Houston attraction puts the city on the map, recognized for being an art center known for drawing in jazz enthusiasts from across the globe. This is something Phil & Derek’s achieves throughout the year will their original highly-acclaimed Monday Night Jazz Jam. Our new Midtown location is where a cozy atmosphere blends together with a dose of urban sophistication. Once you walk through the door you feel as if you’ve stepped into a different place in time, one that is simple and laid-back yet upbeat and full of pizzazz! Patrons love to sit back, sip their favorite spirits and indulge in delicious entrees, all while enjoying the exciting and fun nightly entertainment. Phil & Derek’s has one of the most popular and longest running Monday night jazz jams in Houston. This is the place to be for the best weekday nightlife. At Phil & Derek’s, we showcase the best of today’s artists with live performances andrare classic film footage included in the performances. Providing a window into the past and a chance to experience the music of legendary Jazz pioneers. 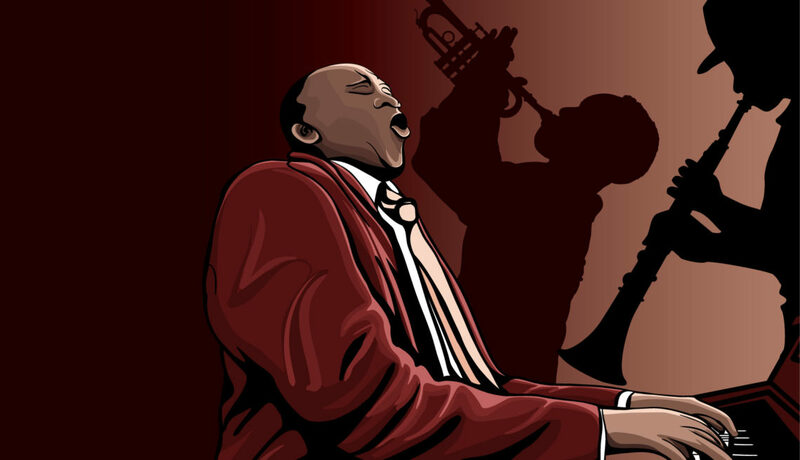 Every year, the city of Houston hosts a citywide tribute to jazz music. 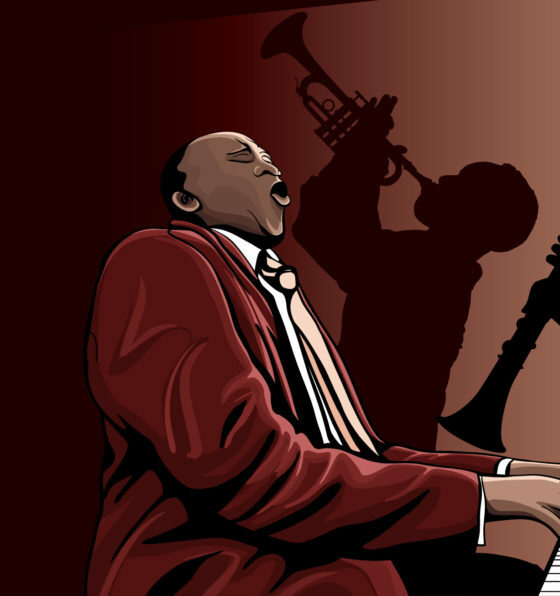 All month long celebrations and special events are planned to indulge the community in the magic of jazz. Clubs, art groups, and all sort of other programs promote films, lectures, concerts and more, focused solely on the beloved music genre. Phil & Derek’s will be participating in Houston’s International Jazz Festival with high-energy, extra special tributes every Monday in August.